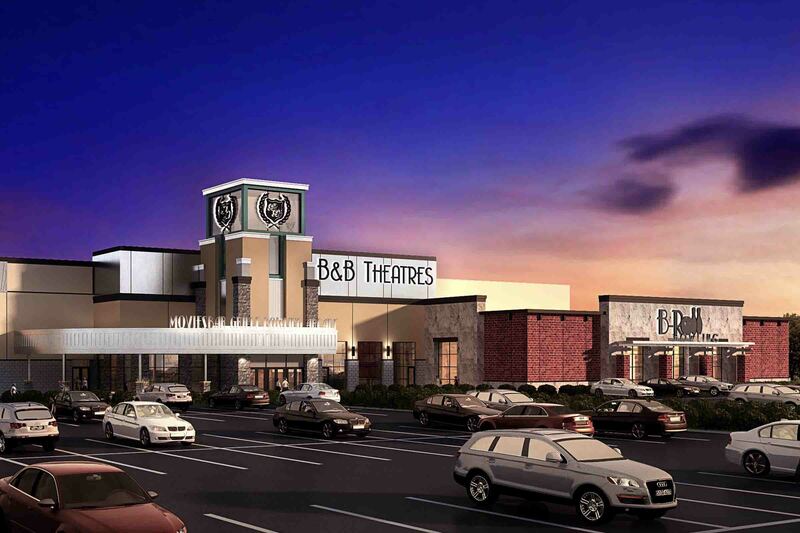 This entertainment complex features a modern 12-plex theatre and bowling facility as well as a dining area. 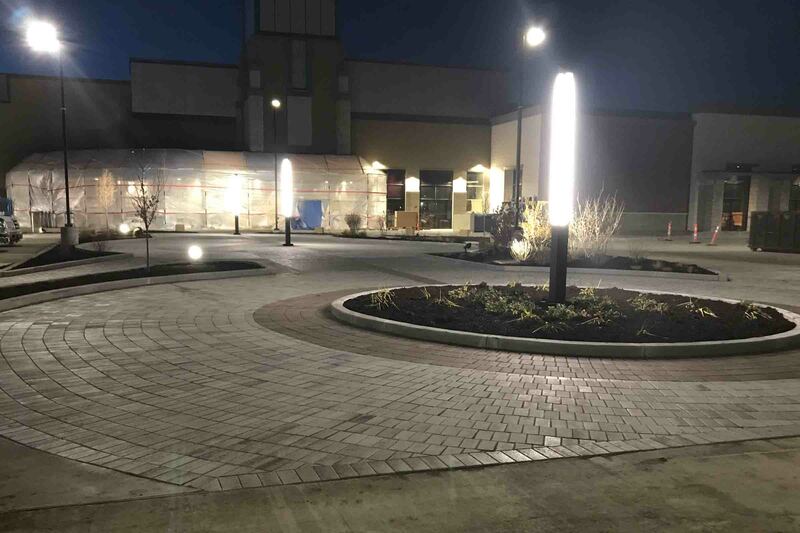 The site is at the northwest corner of The District in Ankeny, Iowa. 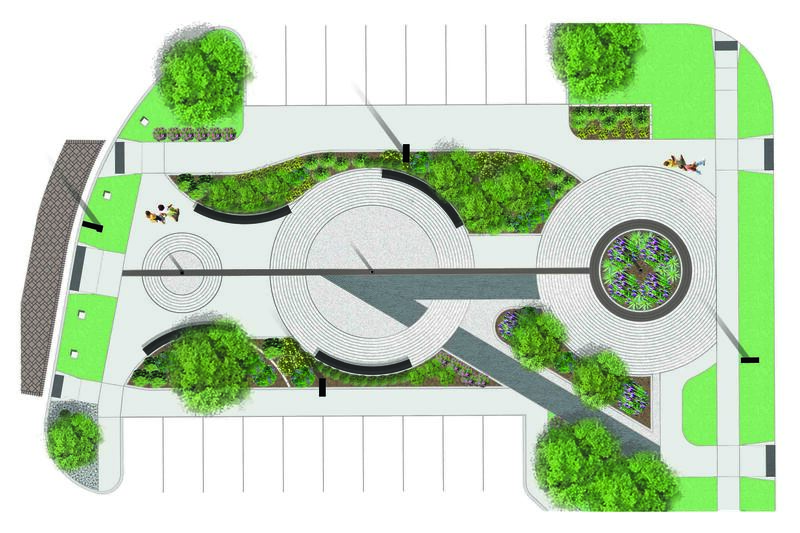 Leading down SW Park Square Drive, pedestrians enter through a plaza with art-deco inspired paving set in lush, layered landscaping. The parking lot is screened with a custom ornamental fence and shrubs. Trees in parking islands provide shade for patrons. Storm water runoff is treated through a combination of a native planted bio-cell and 2 hydrodynamic separators.